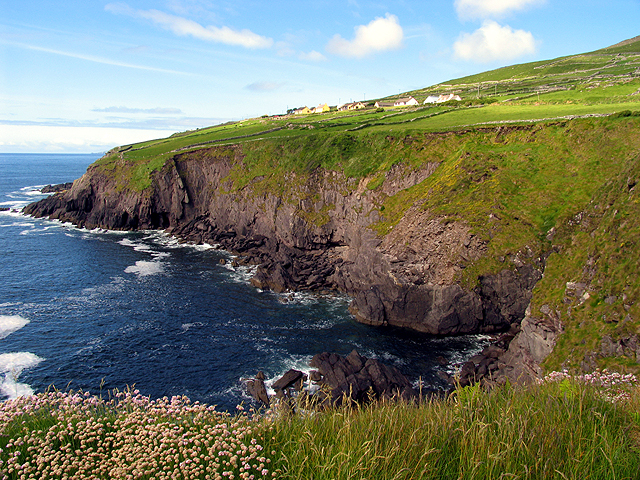 Mild weather, friendly locals and stunning scenery make Ireland the perfect place for a long hike. With a fabulous network of National Trails, covering a variety of distances and spread across the whole island, there’s no better way to get to know this charming country than by heading out on your own two feet. But with so many trails to choose from picking just one can be a difficult task. Luckily we’re here to help, with a handy roundup of the most popular routes. 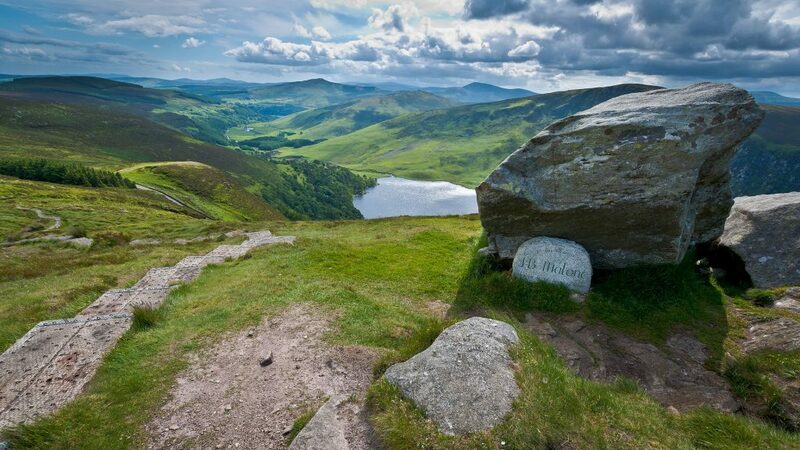 The first waymarked trail created in Ireland, the Wicklow Way is 129km (80mi) long and most people take around a week to walk the entire route. The path starts in Marlay Park in southern Dublin and travels the length of County Wicklow to finish in the village of Clonegal in County Carlow. It encompasses a range of different landscapes, travelling through moorland, forestry and open countryside, as well as crossing the Dublin and Wicklow mountain range, with White Hill being the highest point on the trail at around 630m (2067ft). The path also passes the famous monastic site at Glendalough, which is well worth a visit. Taking a circular route around the Iveragh Peninsula in County Kerry, this 230km (142mi) trail takes in some truly spectacular scenery. The path starts and finishes in the popular tourist town of Killarney and passes through several other charming towns along the way. Most people allow at least 10 days to walk the route as it involves plenty of hills and has some fairly steep sections. 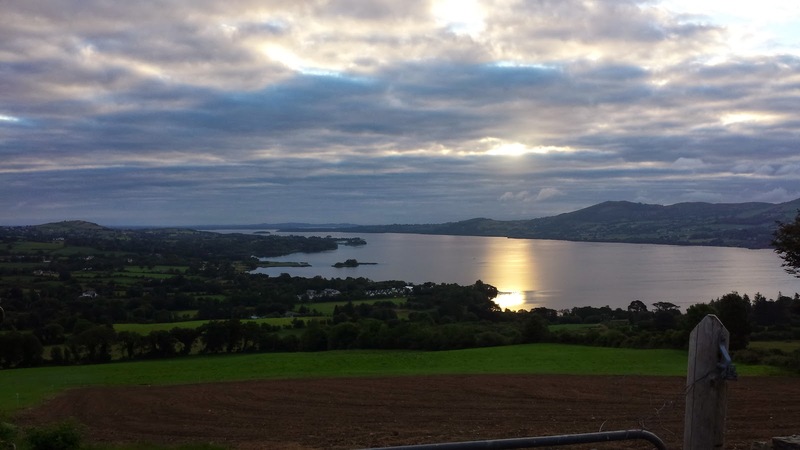 The effort is certainly worthwhile though as this route rewards the walker with a variety of stunning landscapes, including the beautiful southern coastline and the famous Killarney lakes, surrounded by some of the highest mountains in Ireland. 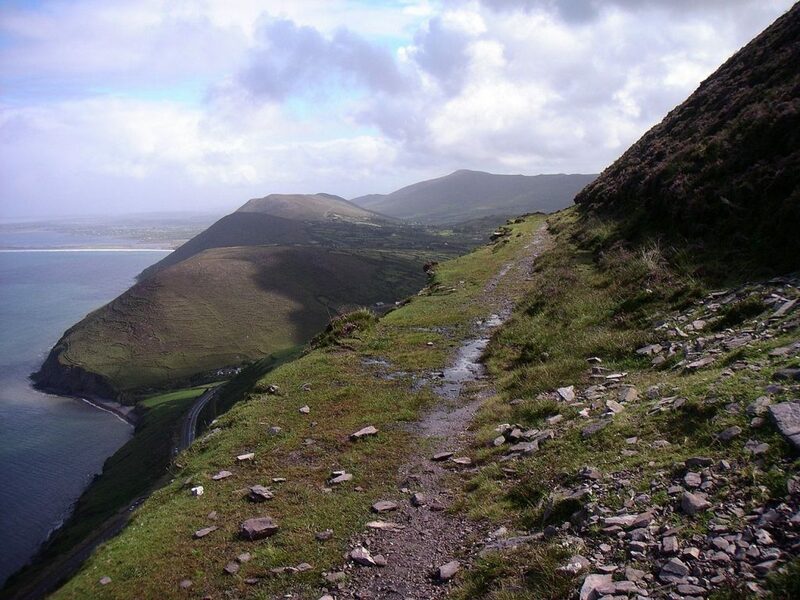 Another circular route in south-west Ireland, the Dingle Way travels around the northernmost peninsula in County Kerry, covering 162km (100mi) in total. The trail begins and ends in Tralee, the capital of the Kerry region, and usually takes around 8 days to complete. The way is less strenuous than many on this list, with a lot of time spent on quiet roads and coastal paths, making it ideal for all levels of walkers. There is still plenty to see too, with the route travelling along sandy beaches and through rolling hills, providing stunning views both out to sea and inland to the mountains. To make things even more memorable the area is also well known for its fascinating ancient sites, including standing stones, ogham stones and beehive huts. 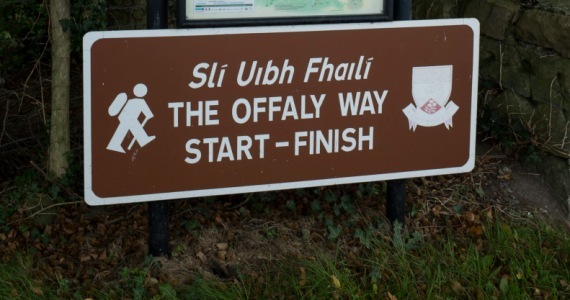 A linear route of 38km (24mi) in the midlands of Ireland, the Offaly Way is perfect for less experienced walkers as the area is very flat and the trail stays mainly on quiet roads and riverside paths. The route begins in the village of Cadamstown and ends at an old monastic site in Lemanaghan, passing many interesting places along the way, such as the Mesolithic site at Boora and St Manchan’s holy well, thought to have been a sacred spot since pagan times. The trail can be completed in 2-3 days and even though the route is fairly level, the flatness of the surrounding landscape means there are still plenty of lovely views. The Slieve Bloom Mountains don’t reach up particularly high, but standing alone in the central plain of Ireland means they reward the walker with some very impressive views. 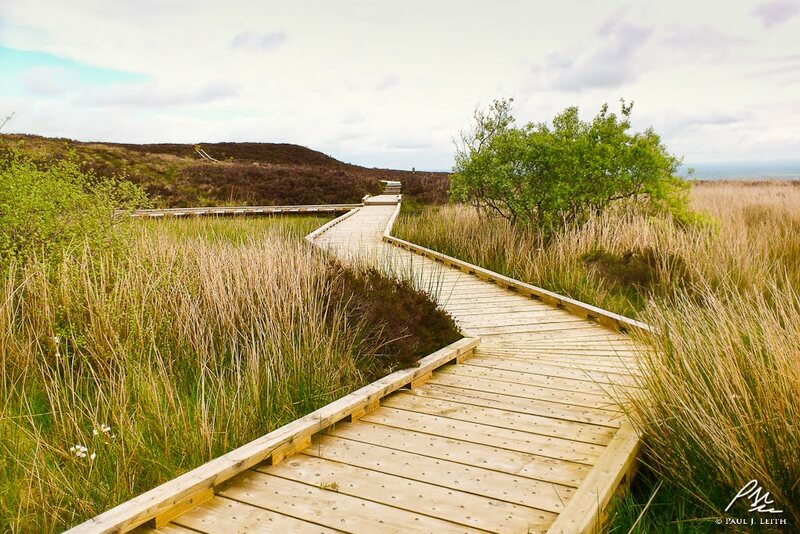 The Slieve Bloom Way takes advantage of this feature, travelling in a 60km (37mi) loop around the range. The trail passes through forests and moorland, as well as dipping into beautiful hidden glens. Most walkers spend 3 days on the route and although there are a lot of hills to tackle most of the climbs are not steep. 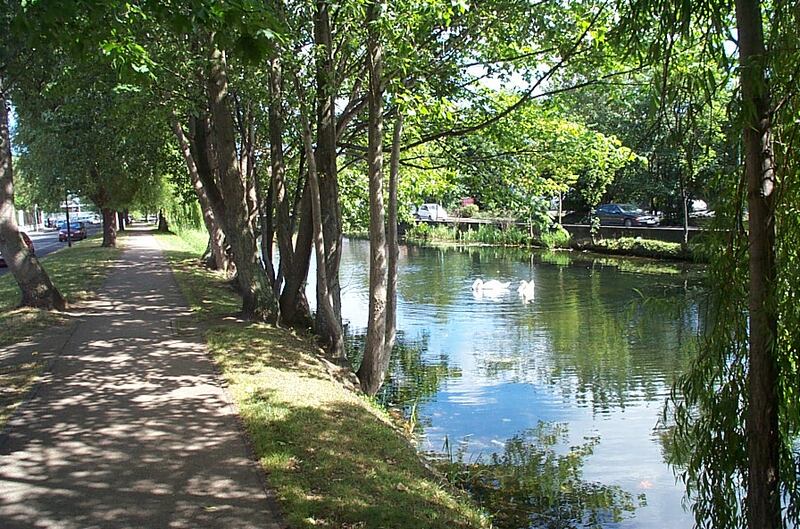 The Grand Canal Way begins at Lucan Bridge, near Adamstown in County Dublin, and stays along the canal for 124km (77mi) until it meets the River Shannon in County Offaly. The route is ideal for all levels of walkers, following the old towpath, which is a mix of grassy and paved surfaces, and passing through many towns and villages along the way. It usually takes 5 days to complete and is a very pleasant walk, combining attractive countryside with fascinating historical features left from the days when the canal was a busy commercial waterway. The eastern part of County Clare is a stunning region of mountains and lakes, with the East Clare Way winding for 180km (112mi) in a loop through some of the wildest areas. With chances to spot some rare birds and wildlife, as well as incredible scenery and many historical monuments, this route truly does have something for everyone. Around half of the route is on roads, with the other sections travelling through fields, forest and open bogland, providing plenty of variety on a walk that usually takes at least 8 days. 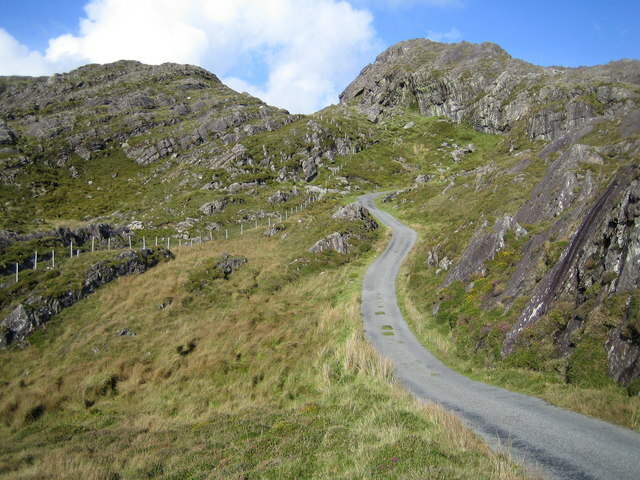 At 206km (128mi) the Beara Way is one of the longer and tougher routes on our list, taking most people a minimum of 9 days to complete, but its stunning location makes the extra time and effort well worthwhile. A circular route on the Beara Peninsula,in south-west Ireland, the trail passes through some of the most unspoilt areas in the country. Travelling through mountains and along the coast, the views are truly spectacular and include the sight of the highest waterfall in Ireland. The region is also packed with ancient monuments and prehistoric sites – in total, there are over 500 historic sites in the Beara Peninsula. Stretching 114km (72mi) from Lahinch to Corrofin in the north of County Clare, the Burren Way provides a fantastic opportunity to experience a slice of everything this unique region has to offer. 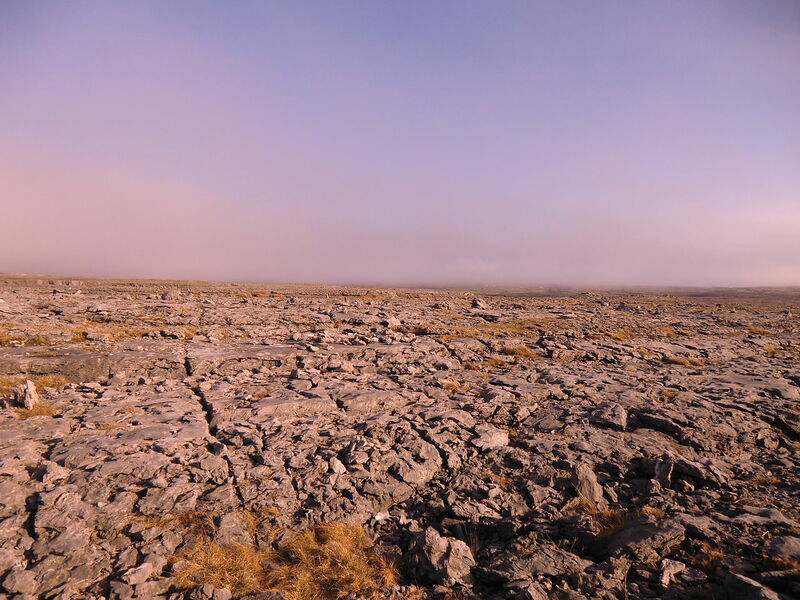 The name of the route comes from the Irish word ‘Boíreann’, meaning stony district, and refers to the exposed limestone that is a distinctive feature of the local area. In fact, the region has been named a UNESCO Geopark thanks to a plethora of glacial features and a number of rare flowers, including Arctic and Alpine species. Heading inland from the coast, passing a number of historical sites, and travelling through areas with strong local cultures and traditions, this route really does take you into the heart of Ireland. Walking the entire path usually takes at least 5 days, but most of the route is on roads and tracks, making it suitable for all levels. And if you are looking for an adventures tour outside Ireland, check these out. Whether you’re an experienced hiker wanting to cover long distances and tackle tough ascents or an amateur walker looking for a more relaxed pace through beautiful countryside, Ireland certainly has something special waiting for you. Hopefully, our summary of some of the most popular routes has provided plenty of inspiration to get out and explore this wonderful and very welcoming country. Some images courtesy of Wikipedia.